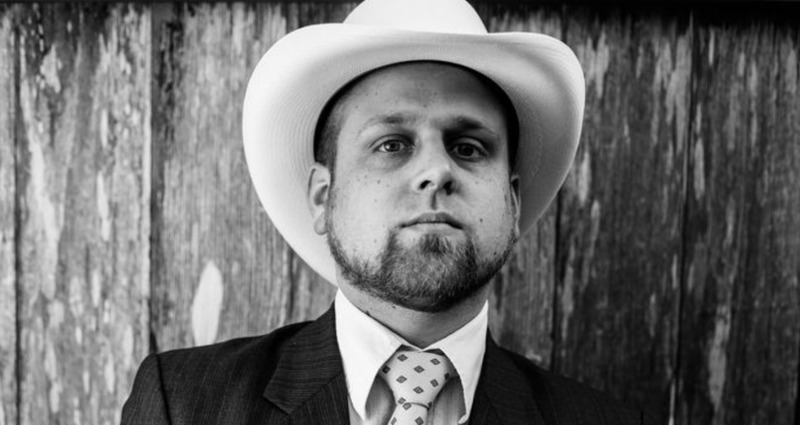 Austin, Texas based act Box Turtle has released it’s debut album and it is sure to make a big splash in the country music scene! 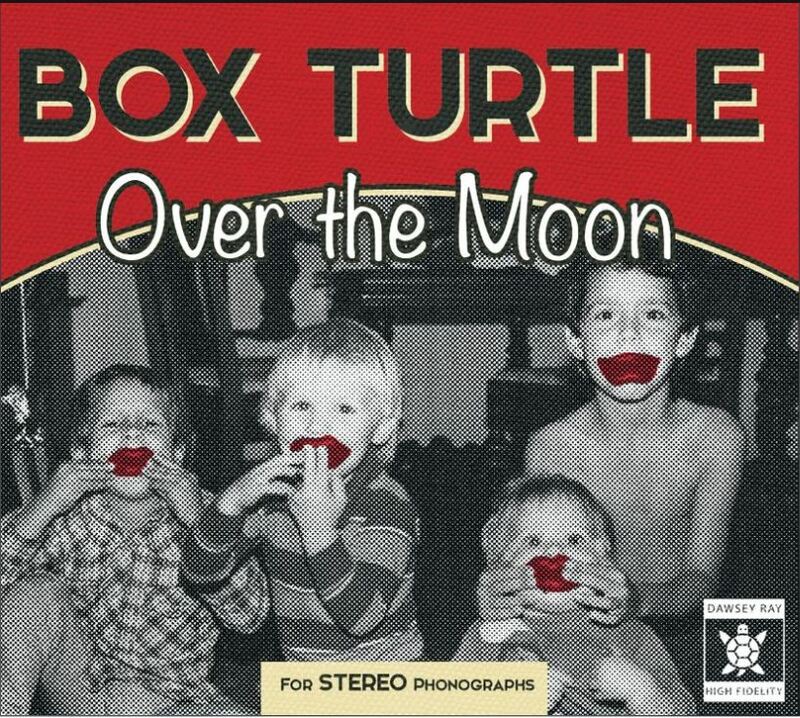 Dalton Chamblee, now known as the creator of Box Turtle, has had a long musical journey to get where he is today. It started in an Oklahoma college band called Fatback Circus which took him to Austin, Texas and then on to his next project, the “browngrass” band Sour Bridges. Now Chamblee has released what can be considered the culmination of his 20-years on stage as a performer. The debut album from his new solo project Box Turtle, Over The Moon is a love story in song form. We caught up with the creator of the lovely album to talk about all it has in store for listeners. CFC: How is this album different than past projects? Chamblee: This album is my debut album. Box Turtle is a project I’ve always had on the back burner. Now that I am no longer playing in any bands I was able to finish writing and recording this album. I played the majority of the instruments including drums, bass, acoustic guitar, electric guitar, ukulele, mandolin, keyboards, percussion, and vocals. CFC: Is there any one inspiration, theme or feeling that permeates this new album? Chamblee: Over the Moon is a musical tale of love and sorrow that attempts to capture the journeys we all encounter while trying to find where we belong in this world and in love. CFC: Any particular musical influences for this new album? Chamblee: The Beatles, Simon and Garfunkel, Neil Young, Ween and the Byrds to name a few. Classic Rock. CFC: Can you talk about your writing process? Chamblee: Most of the time, writing songs takes me forever. Sometimes years. Sometimes decades. Usually, inspiration only shows me small pieces of a large puzzle and I’m left with a ‘very good’ unfinished idea. I try to wait for those ‘aha!’ moments when writing lyrics and melodies so I have to be extremely patient with my writing. If it feels like I’m forcing something, that’s when I know I’ve lost the underlying inspiration for an idea and I’ll set it to the side for the time being. I try to write the lyrics so they can be interpreted in many different ways while remaining constant in theme and feeling. I feel that this duty is a songwriter’s greatest obligation. All the songs for ‘Over the Moon’ were written in the last 8 years or so while I was focused on playing drums for Sour Bridges. They are the best of the best that fit together somewhat cohesively. CFC: Stylistically, how would YOU describe your music? Chamblee: I think the album has a singer-songwriter/classic rock vibe to it. I tried to make the songs catchy enough to be considered pop as well (in the same sense that the Beatles are considered pop music). I enjoy listening to, and writing in all genres of music and wanted to create something that left the door open for me as an artist. 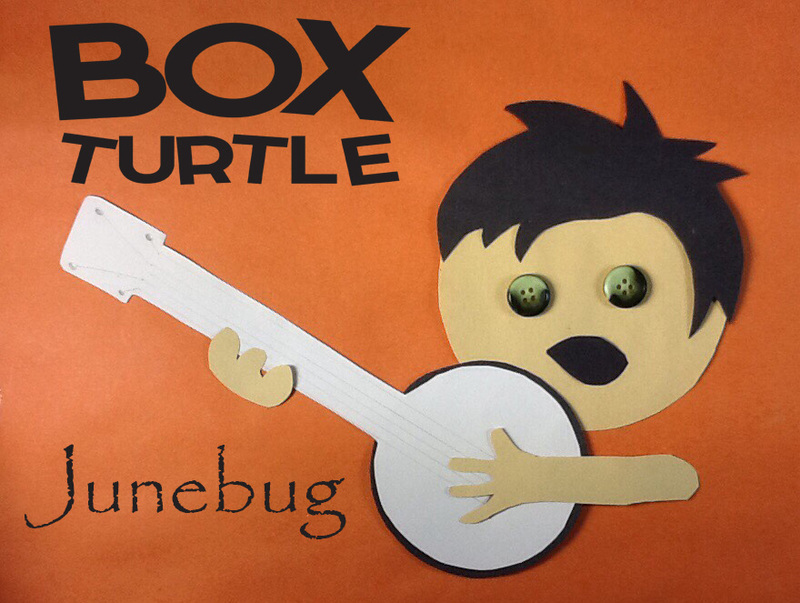 Box Turtle has released one music video for the track “June Bug” and we have it below for you to see! “’Junebug’ is a happy tune about a happy family narrated by the son. Dad begins playing a song about the daughter who is nick-named Junebug. The son is invited to play banjo with his dad and couldn’t be more thrilled because he’s “pickin’ on Junebug”. The song emphasizes on how special and sweet little Junebug is even though she may not think so. Mom is present and is dancing and tapping her foot along with the fun.” Chamblee explains. Listen to the full album on Spotify below!